Hotel Lussemburgo v Řím, Itálie: Zarezervujte nyní! Hotel Lussemburgo has been family owned and managed for over 30 years and do their very best to ensure efficiency and kindness to all their guests. 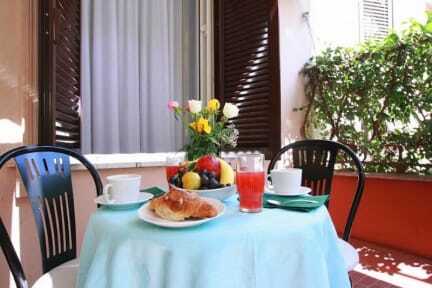 Our courteous and professional manner will make your holiday in the Eternal City a pleasant one. 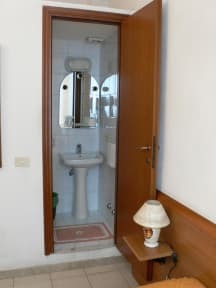 Hotel Lussemburgo is located in the same neighborhood as the central train station, the underground stop, Manzoni (line A) and the historical center of Rome. All the rooms have private baths, direct dial telephone, television and, on request, air conditioning.